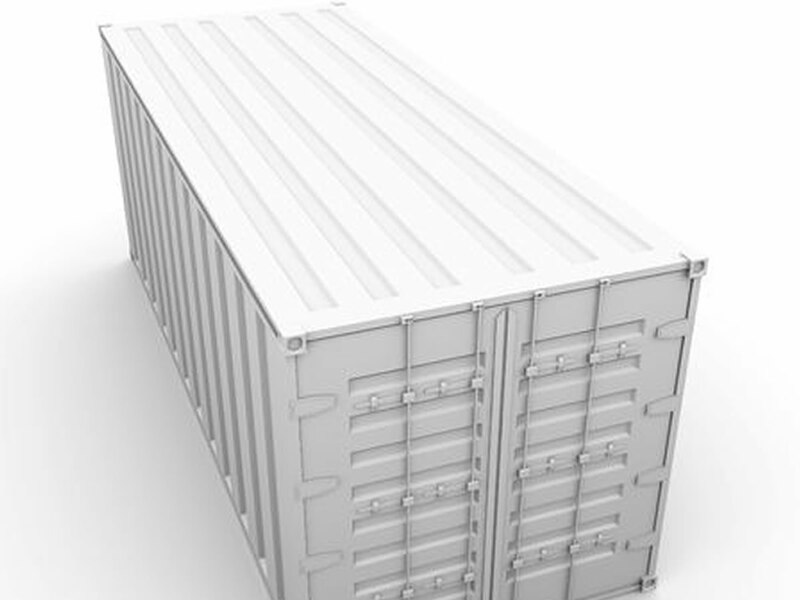 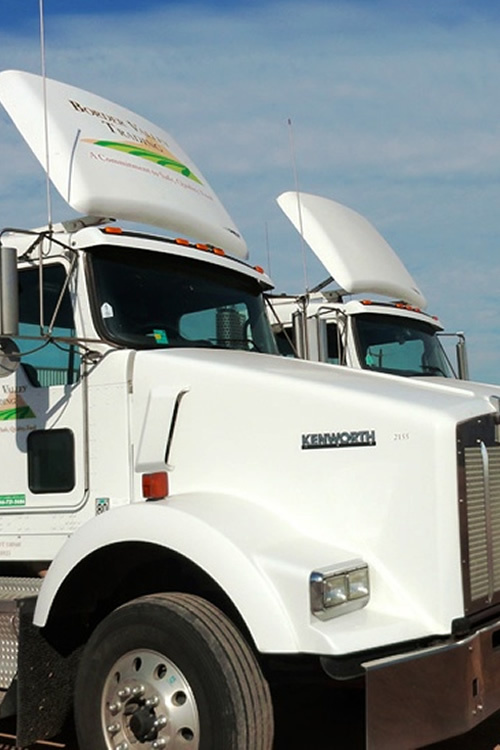 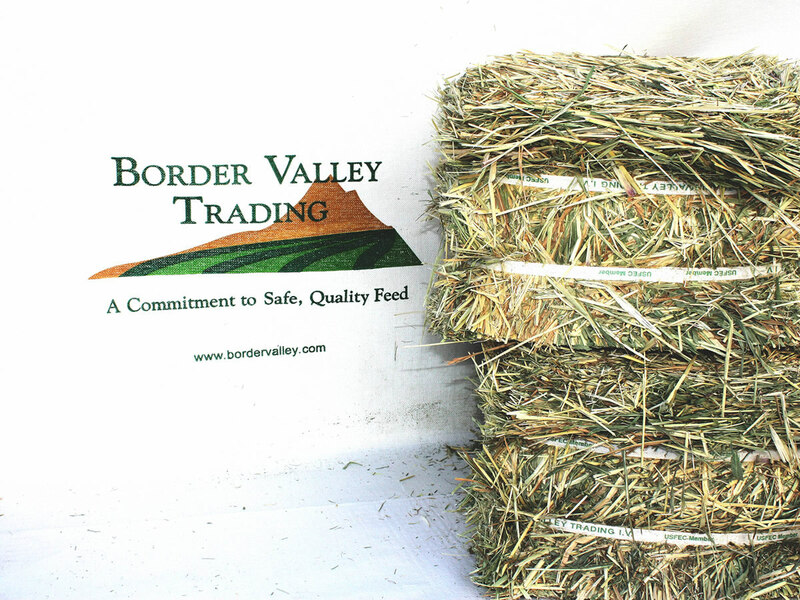 On March 9th, Border Valley Trading celebrated its 25th year in business. 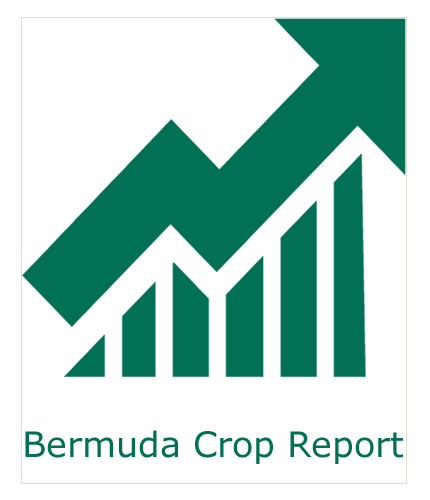 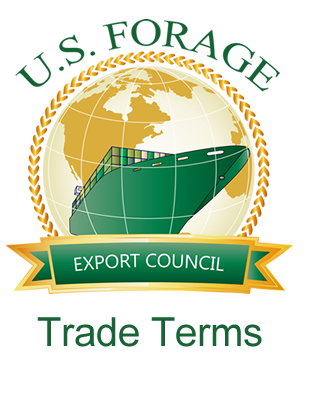 The owners would like to thank the BVT team, customers, farmers, vendors and all others that have helped the company reach this milestone. We are very blessed and thankful to have realized this accomplishment. 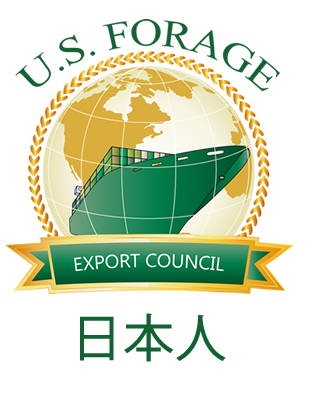 We look forward to the next 25-years. 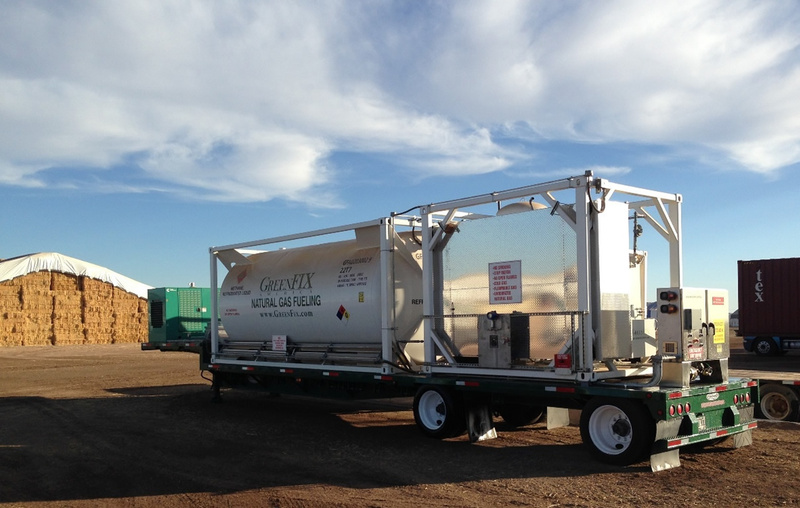 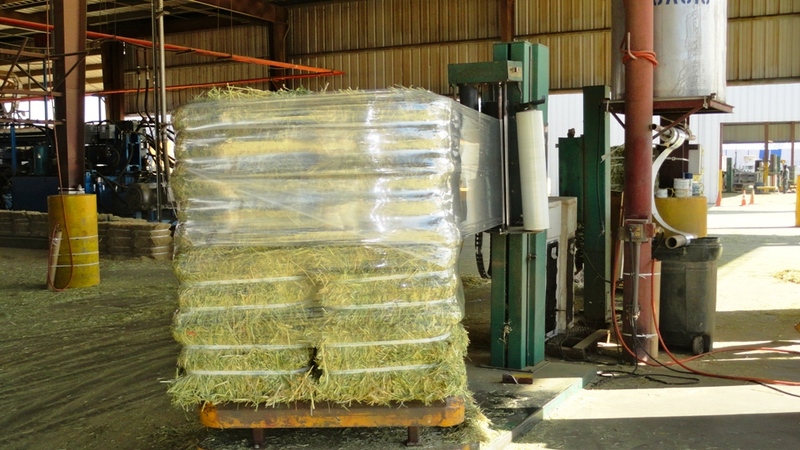 Border Valley Trading is pleased to announce the installation of a new Hunterwood FC10000 compress machine in our Brawley facility. 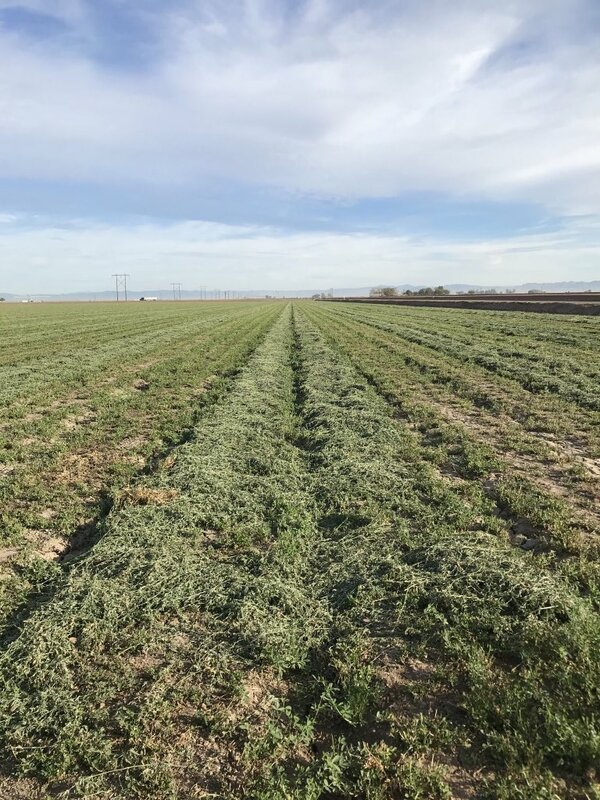 Border Valley growers are preparing some fields for second cutting in the Imperial Valley! 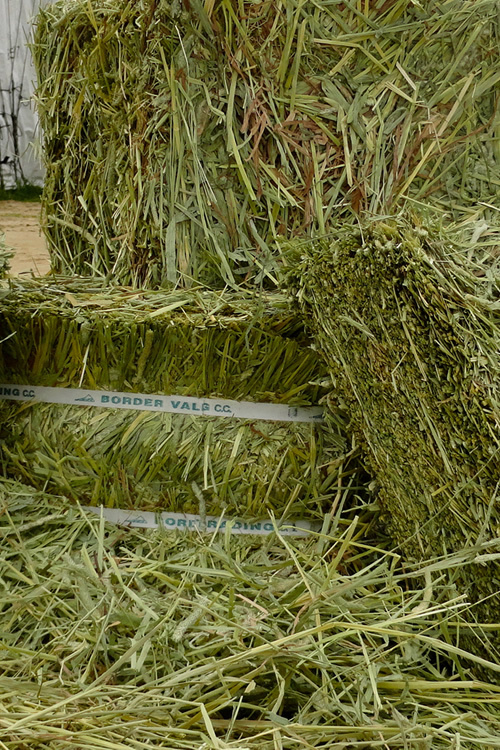 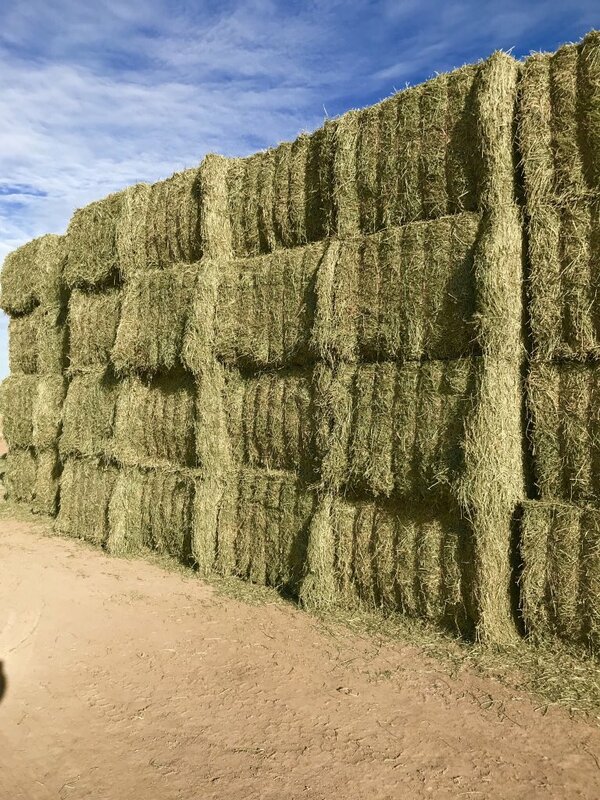 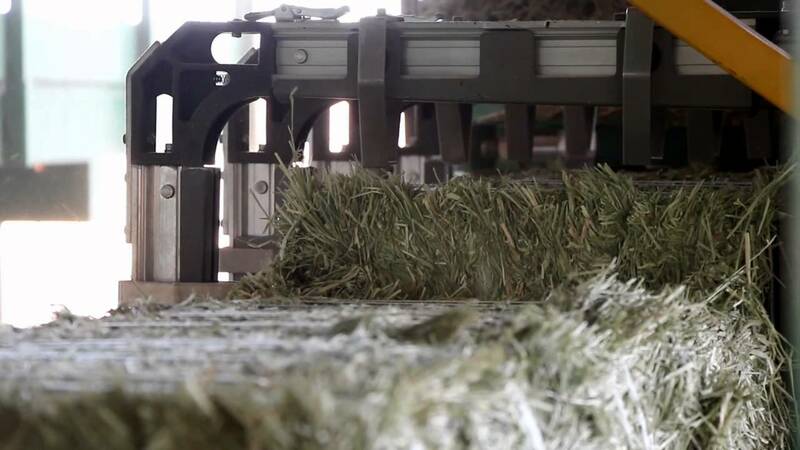 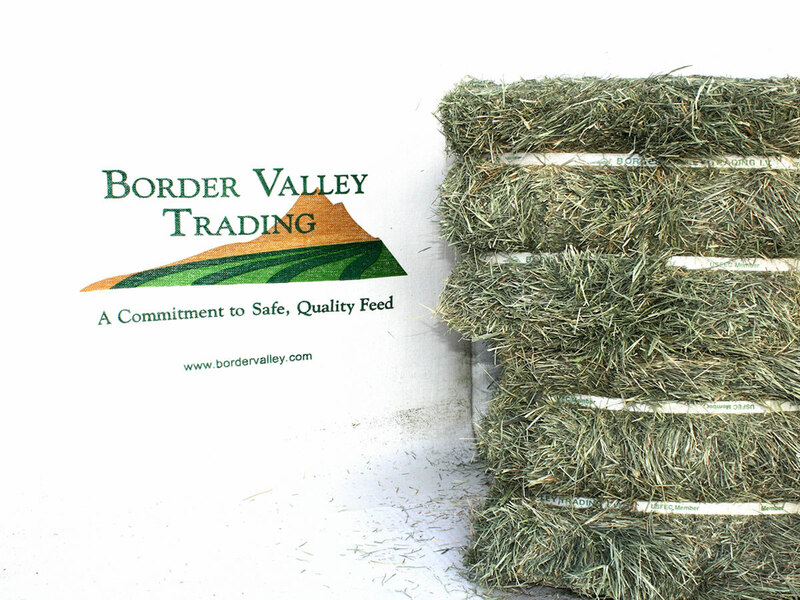 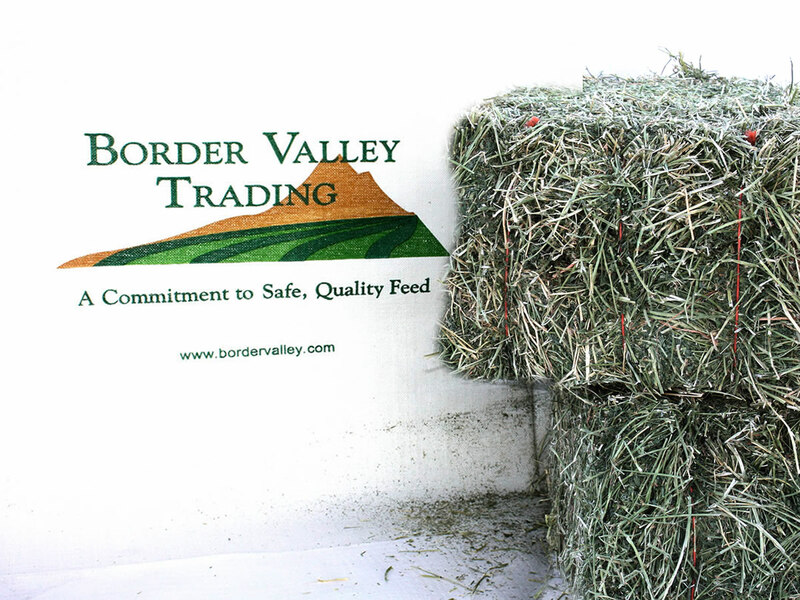 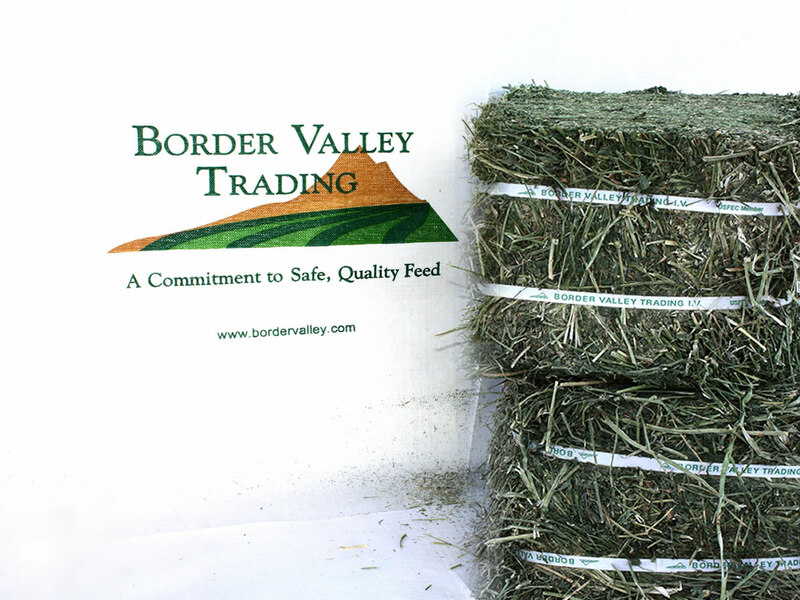 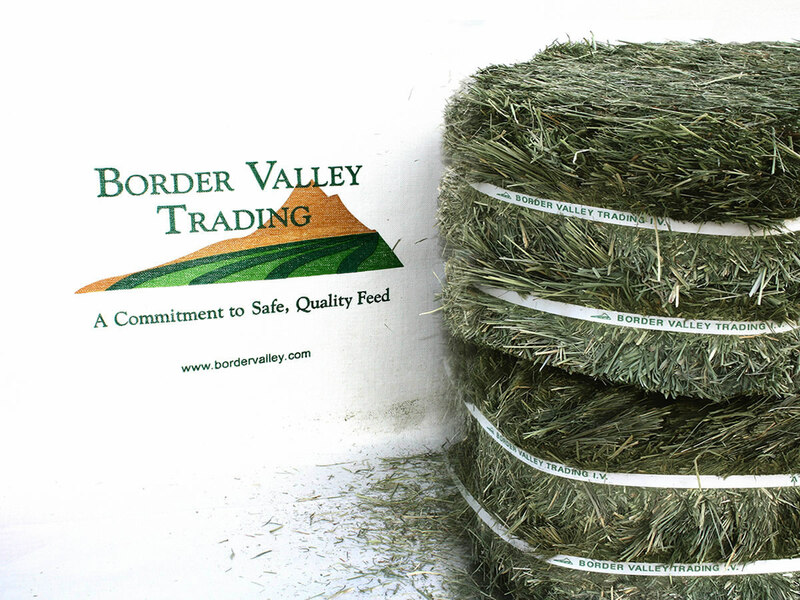 Border Valley Trading growers have made very high quality first cut Alfalfa Hay over the last month.